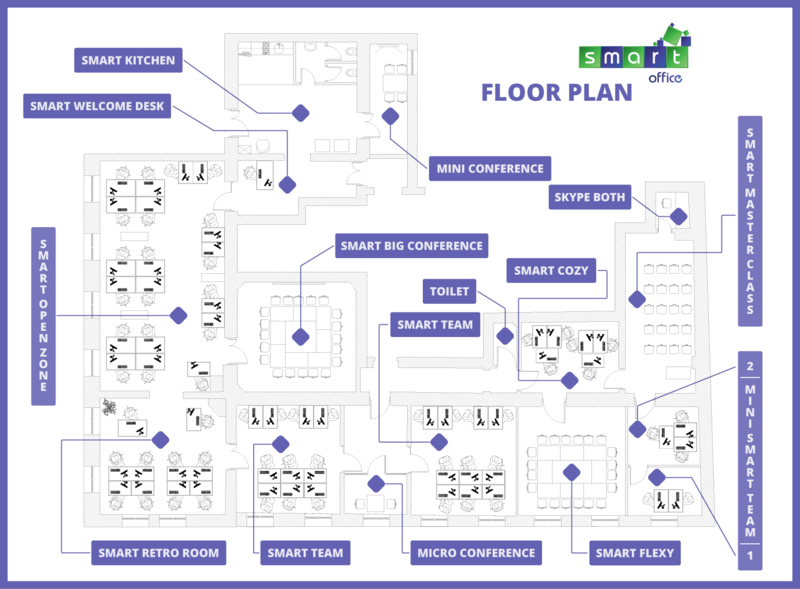 Working in Smart Office means you get to pick your desk, your working hours and working days. Or weeks or months, whatever suits you. We get to provide everything else you need: fully furnished office in the city center with internet, printer, conference rooms and chill out corners. Oh! And with the greatest people too who are already working in Smart Office. Still not sure if coworking is for you? Then come and try out coworking for a day for free. Yup, totally free, no strings attached! Because we know you will love it. And you should know too! If you want the absolute best location for the registration of your business in Serbia – we’ve got it! Not only will you have the address in Knez Mihailova street, but you can also choose one of the packages of additional services you may need for your virtual office.